According to The Herald Sun, a coroner in Australia confirmed on Wednesday, 7 February, that the death was a direct result of the child being exposed to toxic levels of nicotine liquid. Although vaping liquids are banned in Australia, they can still be bought through international sellers online and shipped into the country. According to the American Academy of Pediatrics, "the liquid [can] be poisonous within a matter of minutes if spilled on the skin." 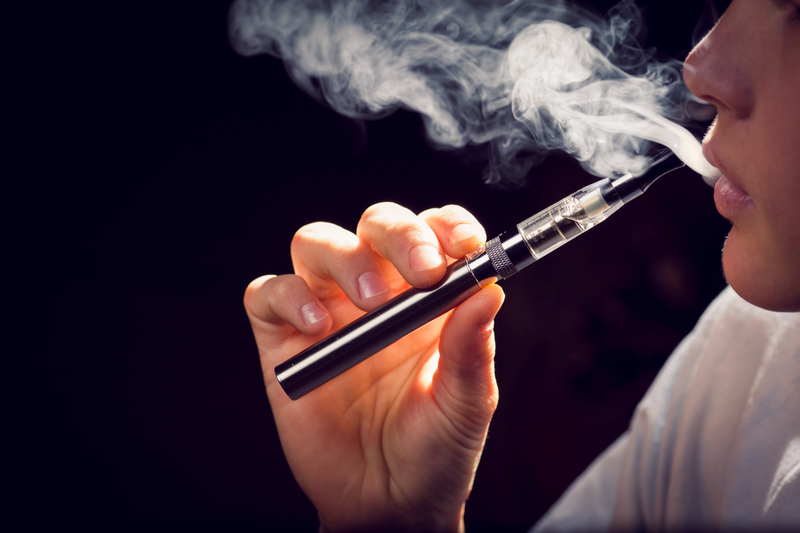 Recent research revealed that 202 e-cigarette poisoning cases were recorded in Australia alone. 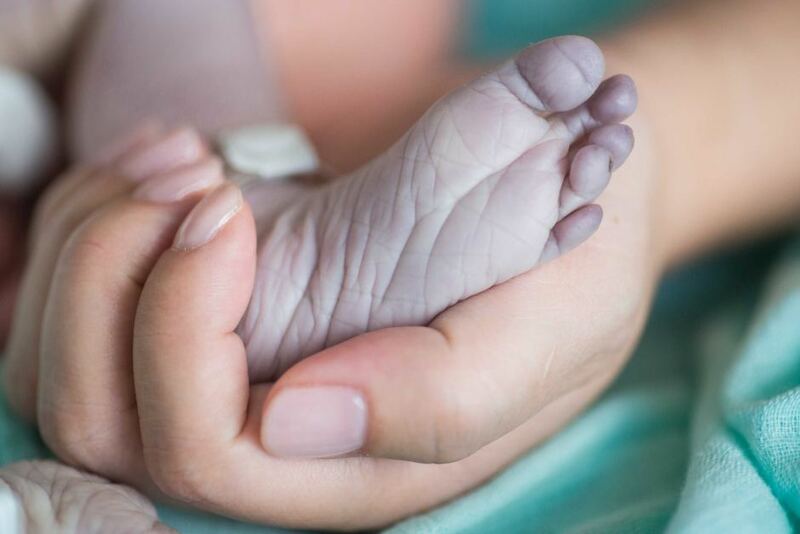 Out of that number, 76 of the victims were children, including 62 babies. 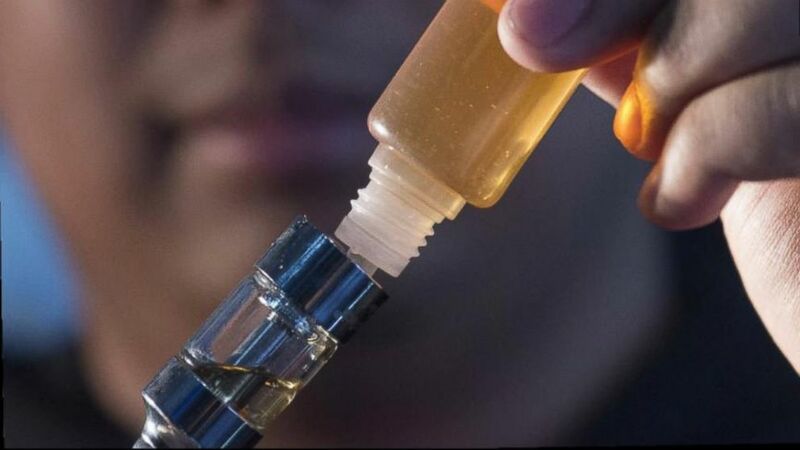 Meanwhile, Australia's Health Department said that the World Health Organisation has yet to find conclusive evidence that liquid nicotine is safe. Although, vaping has become significantly popular in recent years, the safety of it has yet to be proven. Meanwhile, National Health and Medical Research Council CEO Anne Kelso released a statement that read: "The rising popularity of e-cigarette use internationally has also corresponded with an increasing number of reported nicotine poisonings due to exposure to or ingestion of e-liquids," The Sun reported. 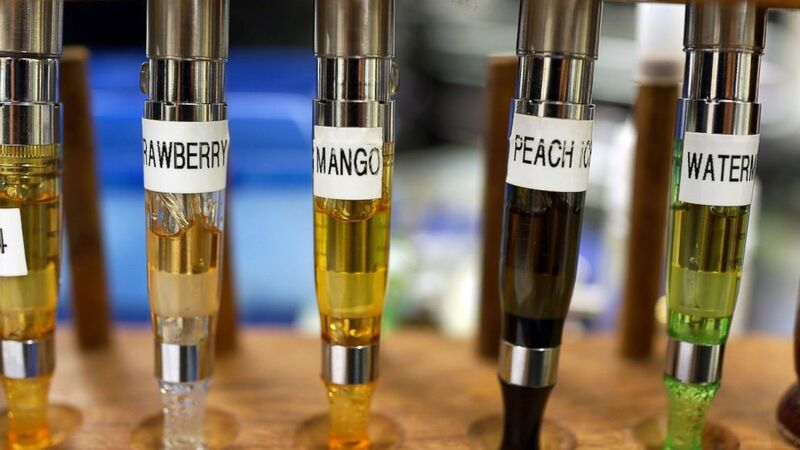 New research shows e-cigarette vapours could lead to various lung problems.